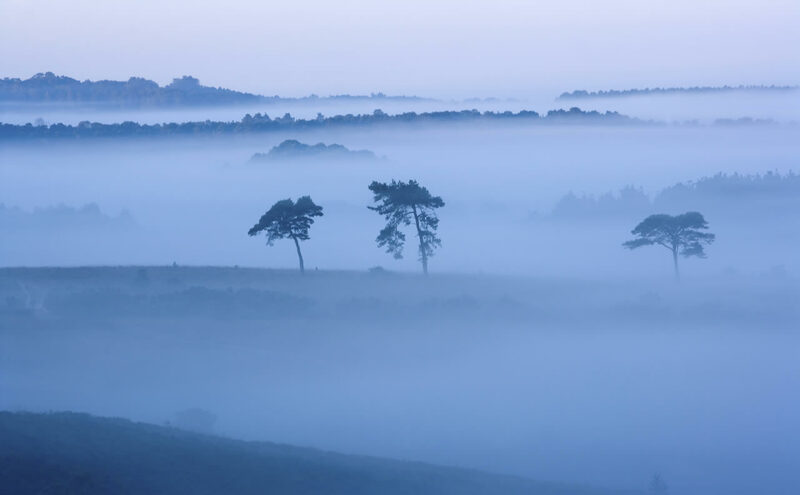 Brockenhurst - officially named the most beautiful place to live in the UK. Brockenhurst, New Forest, Hampshire, lies within the Heritage Area of the New Forest - William the Conqueror's forest is a unique landscape of international renown. Europe's largest surviving area of ancient pasture woodland. Brockenhurst is within the New Forest National Park. 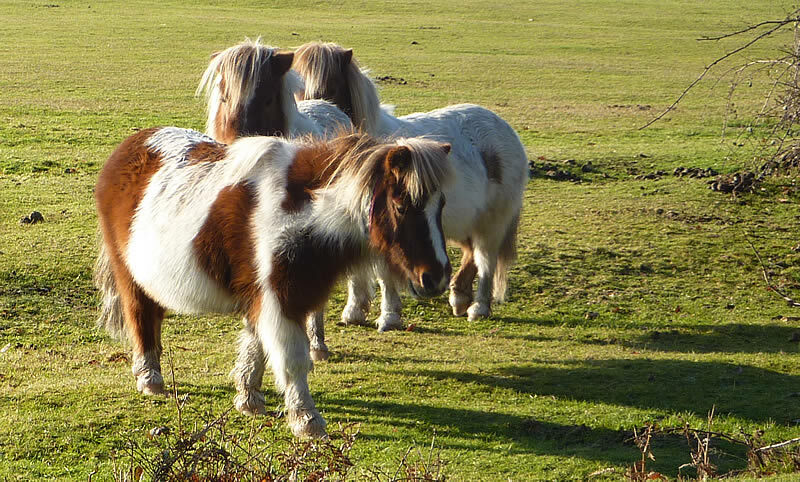 In Brockenhurst the New Forest is all around you and wild ponies, deer and cows roam at will. The Rhinefield Ornamental Drive is worth a visit, especially when the rhododendrons are in bloom in the spring. The North and South Weirs streams join and as one flow through Brockenhurst. In Brookley Road in the warmer months of the year the stream flows across the road, commonly referred to as The Splash. This is fine in summer and autumn but when the weather is colder, with possibility of the road icing over the pipes under the road are opened to take the flow. There is a second ford in the Waters Green area of the village and this flows continuously throughout the year. From beyond this the Weirs stream meets the river formed by the Blackwater and Ober Water to become the Lymington River. 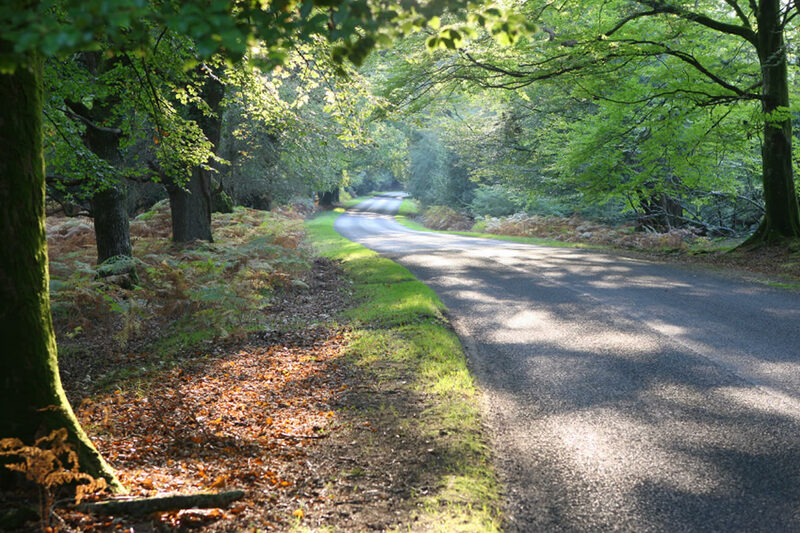 Although set in a delightful forest environment, Brockenhurst has road and rail communications with the rest of the country that rival what is found in many large towns. The M3 motorway access to the M27 from junction 13 and via junction 1 on the M27 there is access to the A337, Cadnam, Lyndhurst, Brockenhurst, Lymington Road. Here you can play wms slots free. Read reviews of live blackjack games link. Twinned with Pont St. Martin, Loire Atlantique, France, to promote mutual understanding and friendship between our two communities by exchanges involving all our residents, active groups and organisations and to encourage particularly our young people to visit each other so that they may experience more easily the different cultures, traditions and aspirations of our two communities. Jumelee avec Pont St. Martin, Loire Atlantique, France, pour encourager l'amitie et une entente réciproque entre nos deux communautés au moyen d'échanges entre tous nos habitants et les groupes et associations qui y remplissent un role et particulierement nos jeunes gens a se rendre mutuellement visite afin qui'ils puissent plus aisément acquérir l'expérience des différentes cultures, traditions et aspirations de nos deux pays.